Use the 24 oz. 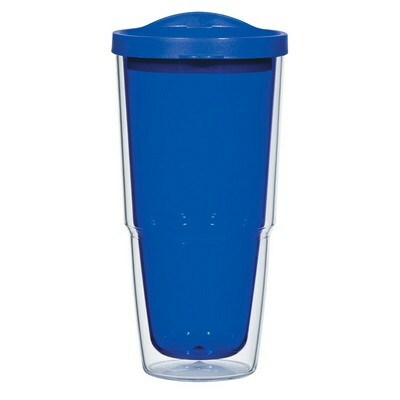 Biggie Tumbler with Lid to make a big impact on your customers and employees after imprinting them with your company’s logo. 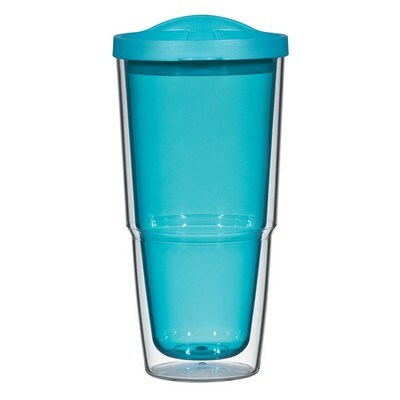 Use the 24 oz. Biggie Tumbler with Lid to make a big impact on your customers and employees after imprinting them with your company’s logo. 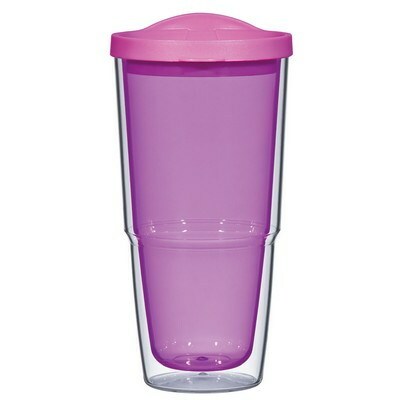 It is made of BPA free material and meets FDA requirements. The tumbler has a double wall construction for insulation of hot and cold liquids. 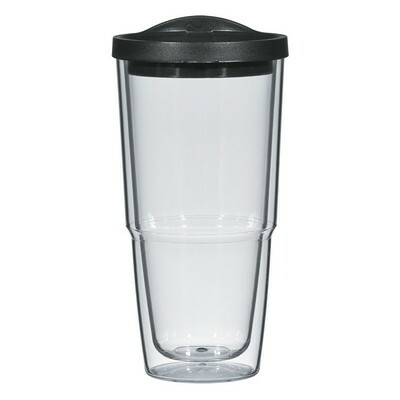 It keeps the beverages at optimum temperature. 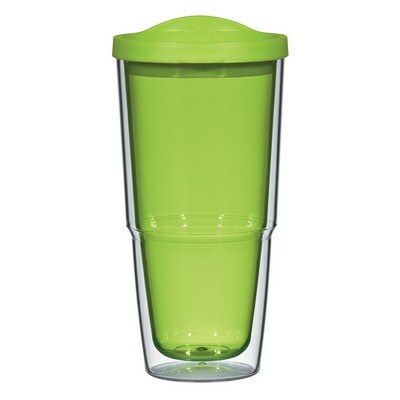 It has a thumb slide lid to prevent accidental spills. 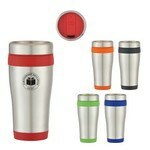 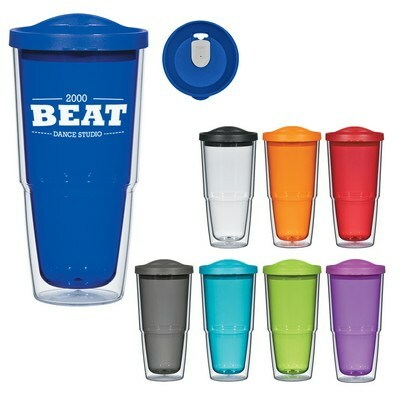 Giveaway the tumbler at offices, trade fairs, malls and coffee shops for better brand advertisement. 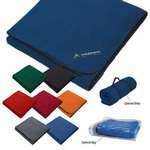 This Port Authority Youth Value Fleece Jacket features a bungee cord zipper, zippered pockets and open cuffs.